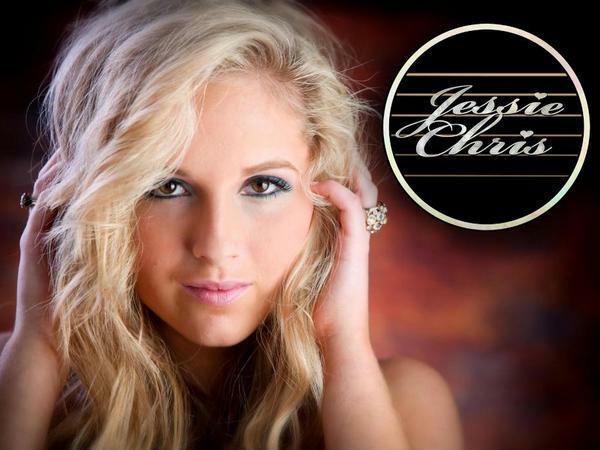 Join us this week as we welcome country pop music recording artist, Jessie Chris. Hailing from Boston, MA., 17 year old Nashville recording artist, Jessie Chris has been getting a lot of buzz around New England wooing fans of all ages with her raspy sweet vocals and unique country sound. She has opened for country stars Chris Young and Ayla Brown as well as the X-Factor’s Jillian Jensen and American Idol’s Erika Van Pelt. She has performed all around the North East in large venues such as the Tsongas Arena, Indian Ranch, Mechanics Hall, The Wells Fargo Center (Philadelphia) as well as smaller venues like The Middle East in Cambridge, St. Agrippina’s Festival in the North End, The Ranch in Worcester and The Barnstable County Fairgrounds. She is currently on the 2014 Allstar Nation Tour - a peer-to-peer anti-bullying music tour visiting more than 100 schools in 30 districts throughout Texas beginning in Houston on Monday, September 8. We will talk to Jessie about her upcoming schedule, get a behind the scenes look at her music, feature her latest songs, and ask her to share her message for the troops. Please be sure to visit Jessie Chris at https://www.facebook.com/jessiechrismusic and spread the word. Fans are welcome to call in and speak live with with Jessie during the show (718) 766-4193. If you would like to participate in the live chat during the show, you must sign up on the show site first and then log in during the show. And as always we will give shout outs to our deployed military listeners. Be sure to join us, Sunday 10/19/2014 at 4 PM EDT! Our message to the troops....WE do what we do, because YOU do what you do.